Warning to all Pharmacom Labs customers in IRAN and probably other markets!!!! 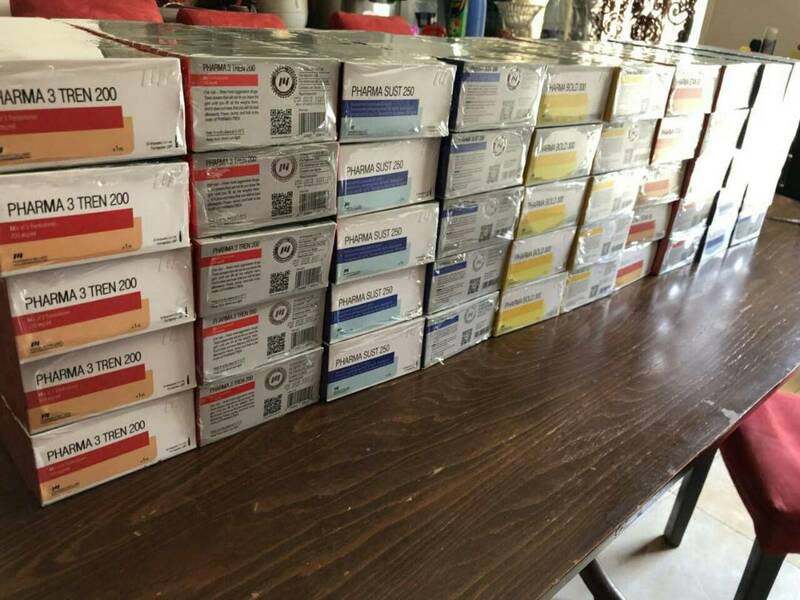 Unfortunately, we recently discovered that fake Pharmacom Labs products are in sale in Iran. Those look very similar, but have extremely cheap prices. Nobody knows, what is inside. 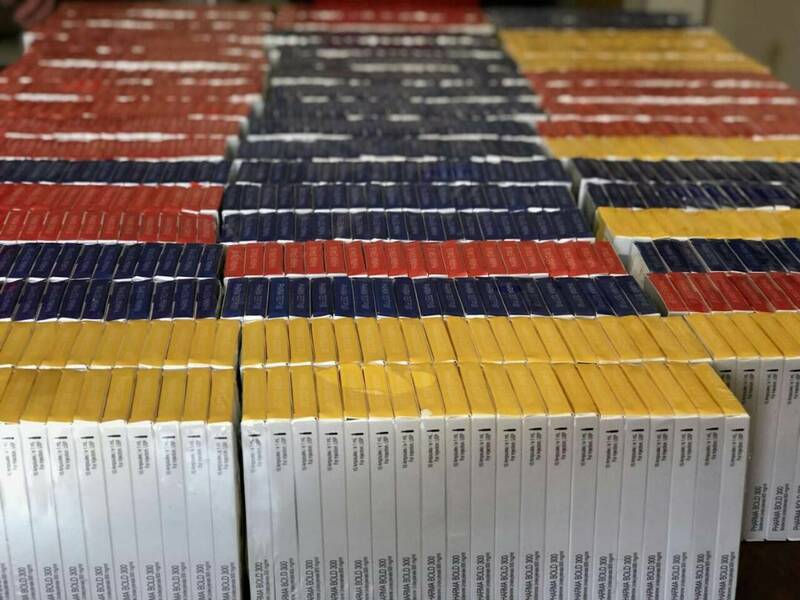 All current genuine Pharmacom Labs batches/products have verification codes. Pills and ampoules on the side of the box under a under a silver-like scratch-off protection layer. 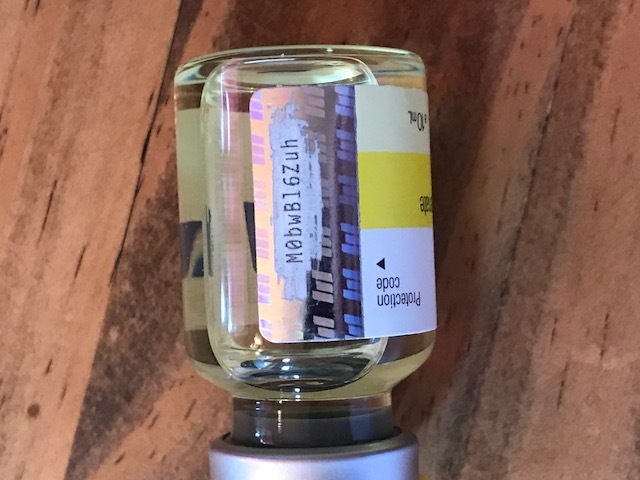 Vials have codes on the right side of the label under a silver-like scratch-off protection layer with Pharmacom Labs logo on it. 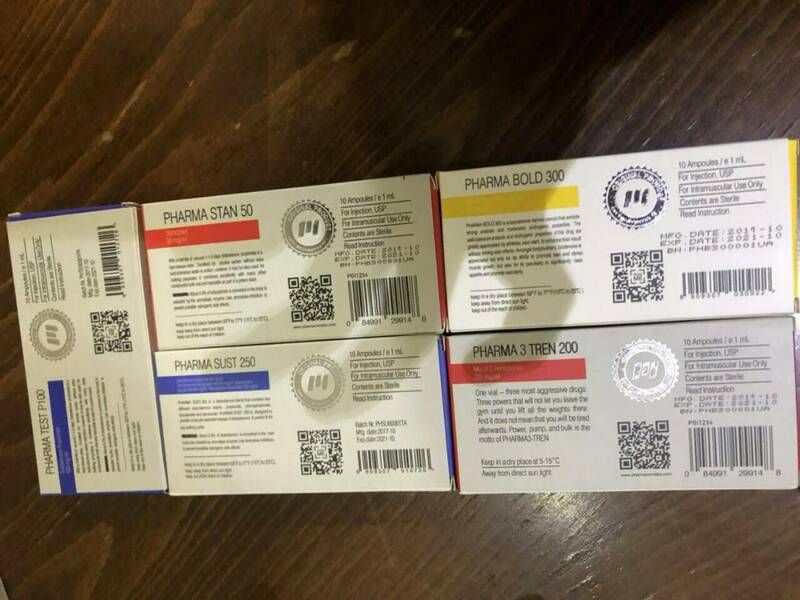 CAUTION: It became known that fake products also have protection codes and QR-codes leading to the fake Pharmacom Labs site http://www.pharmacom-labs.com, which is a complete copy of our site. Be very carefully with this. 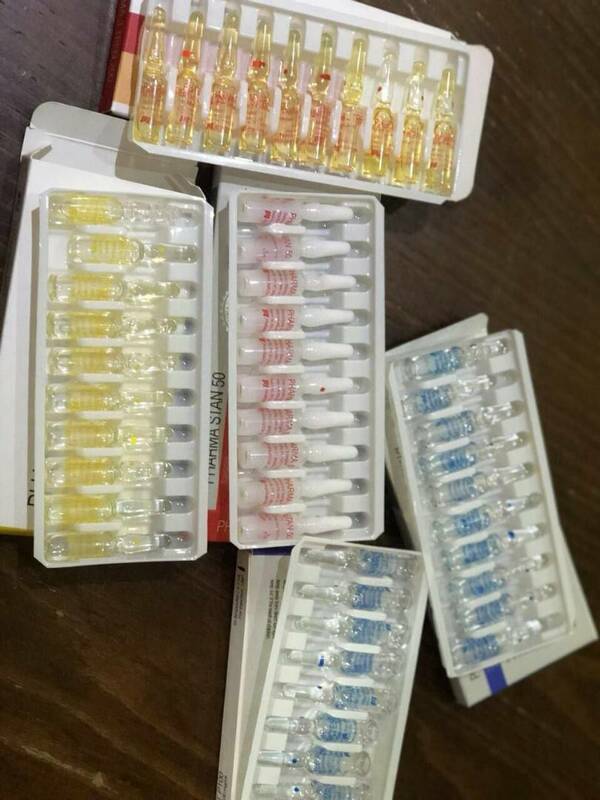 All genuine products should be checked only on http://pharmacomlabs.com/code! While checking your code, if you see the “Fake” message it could mean that you have fake or you entered some symbol wrong; it also happens; in this case you need to attentively recheck your code and find, what symbol could be wrong. Sometimes 0 (zero) and O or L and I and 1 (one) are mixed up. Pay attention to this. Our site shows, how many times the code was checked before. If you check it for the first time, you should see notification that it was checked 0 times before. If you find that your code was checked multiple times, it means someone has already checked it before, so, most probably its a duplicate and fake! ١-تمام محصولات فارماكام باید (کد اصالت) داشته باشد كه در كنار جعبه قرار دارد و پوشش طوسی رنگ دارد كه باید خراشیده شود.